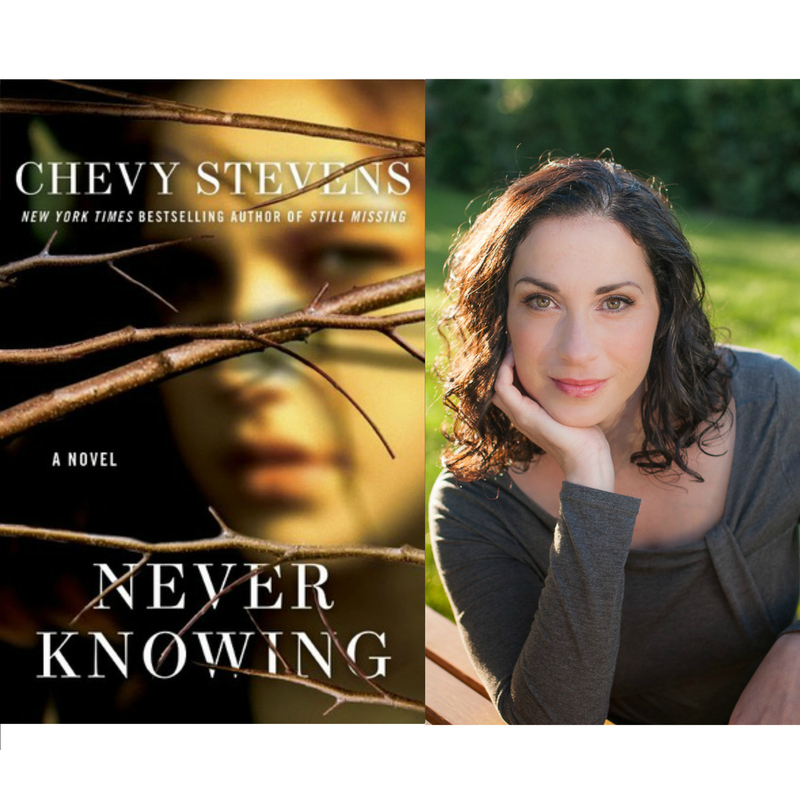 The second novel by Chevy Stevens, author of bestseller Still Missing. At thirty-three Sara Gallagher is finally happy. Her antique furniture restoration business is taking off and she’s engaged to a wonderful man. But there’s one big question that still haunts her — who are her birth parents? Sara is finally ready to find out. Sara’s birth mother rejects her—again. Then she discovers her biological father is an infamous killer who’s been hunting women every summer for almost forty years. Sara tries to come to terms with her horrifying parentage — and her fears that she’s inherited more than his looks — with her therapist, Nadine, who we first met in "Still Missing." But soon Sara realizes the only thing worse than finding out your father is a killer is him finding out about you. Some questions are better left unanswered.